The S.W.A.T. Team gets a tip on Faith Lehane's location and moves in to arrest the arsonist. 2017 Firelands Properties Group, LLC. Picture Window theme. Powered by Blogger. Station 42: Rochester County Fire Dept. ©2012-2017 The Firelands Rural Fire District. All Rights Reserved. 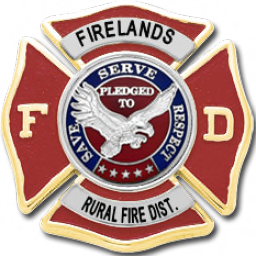 The Firelands Rural Fire District is in no way affiliated with any real fire department or any other state or federal agency. These pages are to be used for entertainment purposes only. Please contact the webmaster to report any problems with the this website. Second Life, SLurl and in SL logos are registered trademarks of Linden Research, Inc. 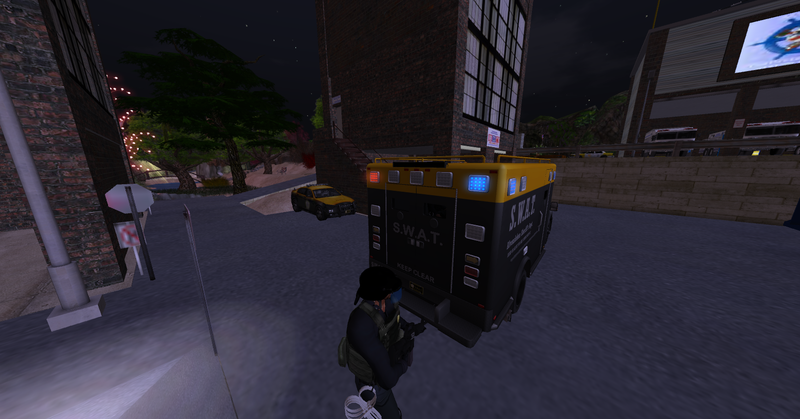 The Firelands Rural Fire District is not affiliated with Second Life. No infringement is intended. All Rights Reserved.